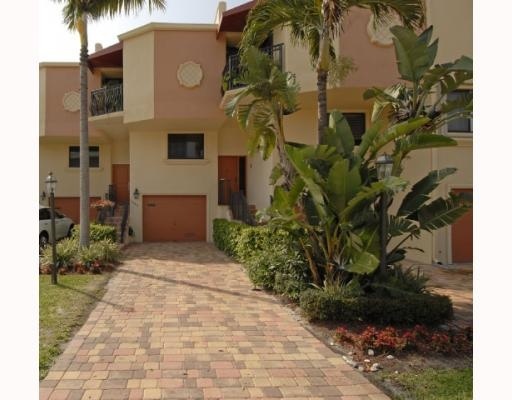 49th Street Townhomes is a waterfront community with 28 townhomes and is located in one of the best areas in Fort Lauderdale called Coral Ridge and is right on what we call a finger canal off the intracoastal waterway. The canal at 49th Street Townhomes has direct ocean access, The townhomes are tri-level, have views of the waterway, one or two car garages and deeded docks. Eric Miller and Asociates, are always available to help you buy or sell real estate in the area and will be happy to show you 49th Street Townhomes. You can Contact us directly at (954) 383-8170. The data relating to real estate on this web site comes in part from the Internet Data Exchange program of the MLS of the Miami Association of REALTORS®, and is updated as of April 22nd, 2019 at 2:54am EDT (date/time). Listing information last updated on April 22nd, 2019 at 2:54am EDT.